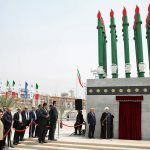 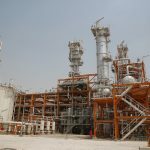 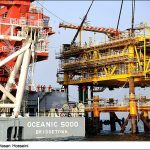 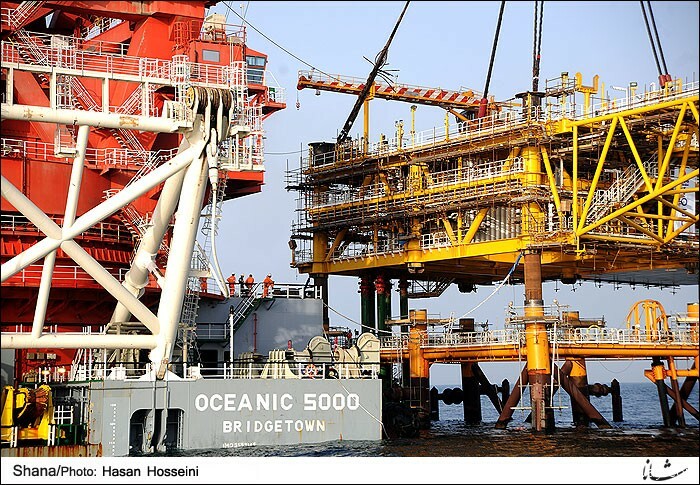 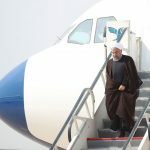 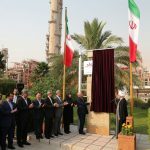 Iran inaugurates mega gas projects worth $20b+Photo - IRAN This Way: Become familiar with Iranian lifestyle! 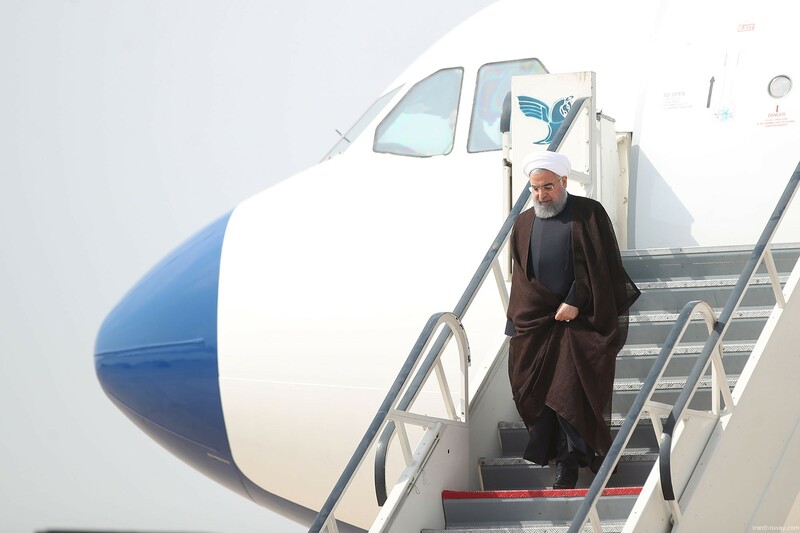 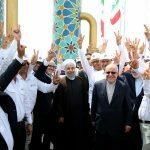 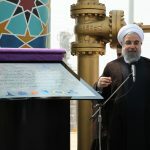 Iran’s President Hassan Rouhani inaugurated five new phases of the South Pars Gas Field on Sunday which were completed at a cost of $20 billion, local media reported. 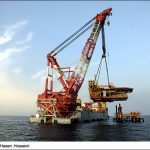 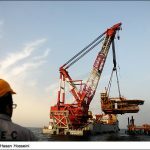 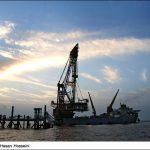 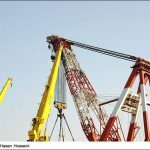 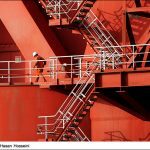 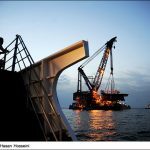 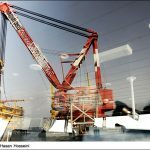 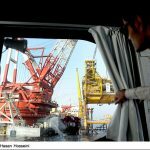 The inauguration of phases 17-21 paves the way for Iran to overtake neighboring Qatar in production from the offshore gas field which it shares with Iran, Iranian officials said, reported AFP. 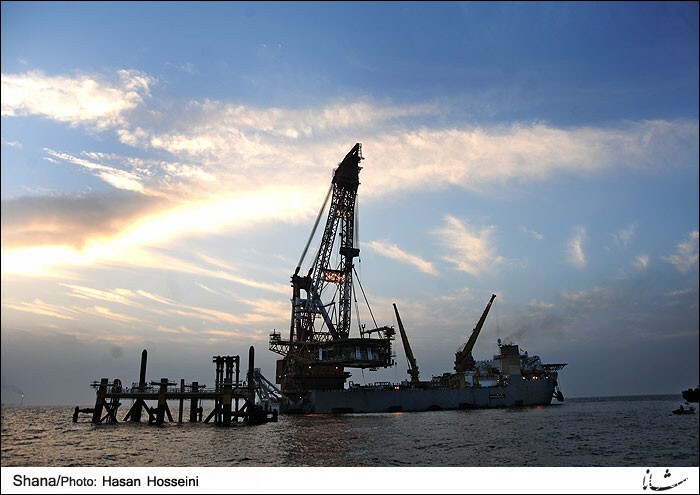 Iran has so far developed 12 phases in the field – phases 1, 2&3, 4&5, 6-8, 9&10, 15&16. 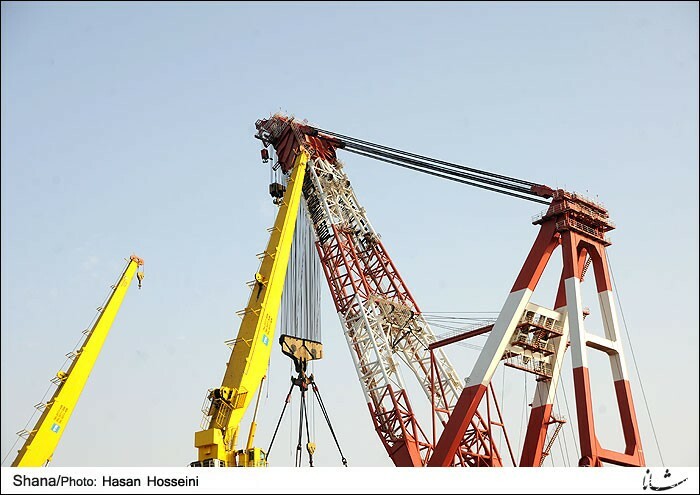 The remaining phases are 11, 12, 13, 14 and 22-24. 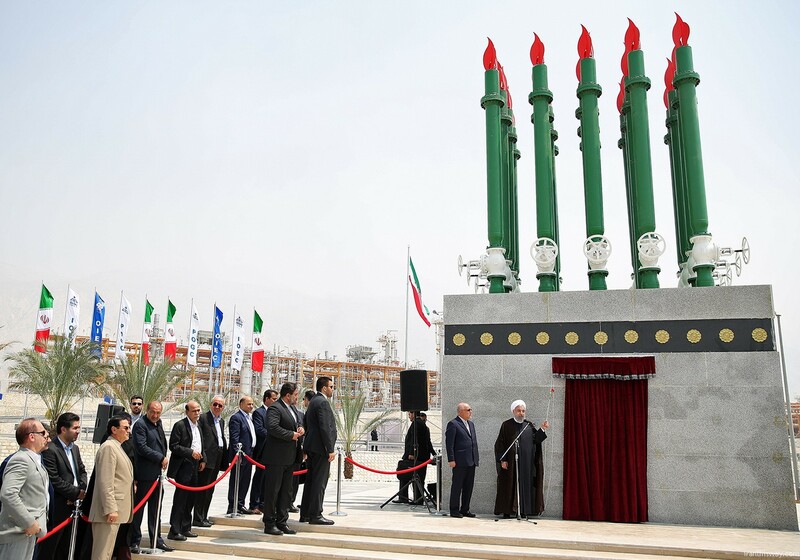 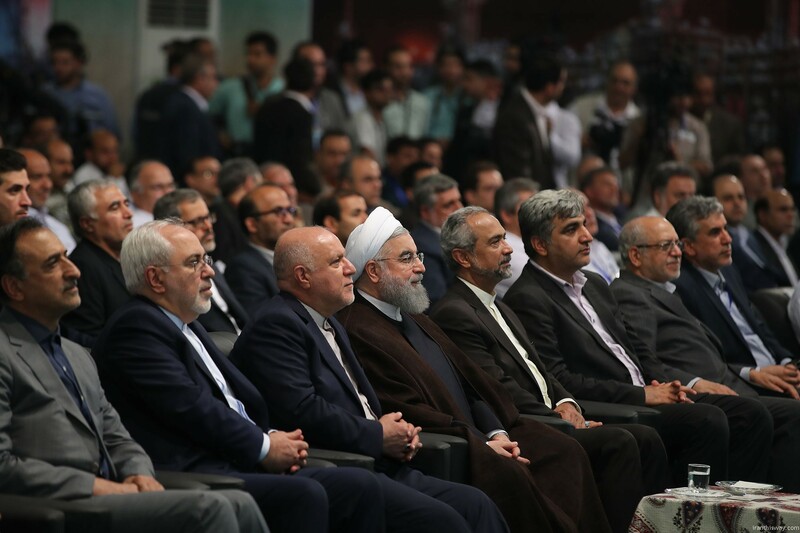 “Our production has reached 575 million cubic meters per day,” said Rouhani at the ceremony. 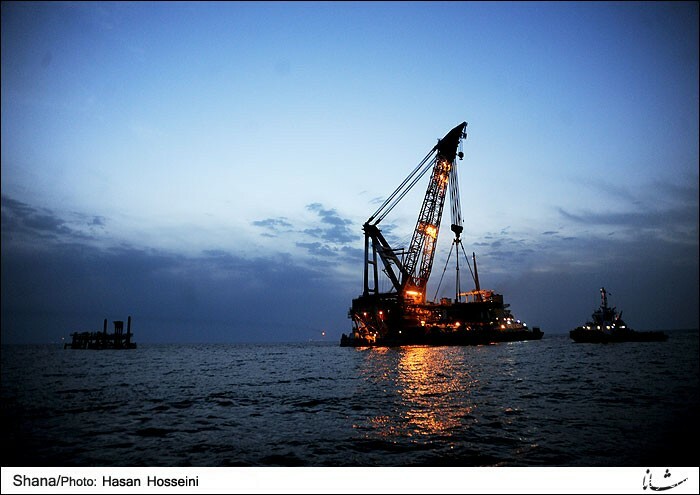 Iran’s total gas production is 885 million cubic meters per day. 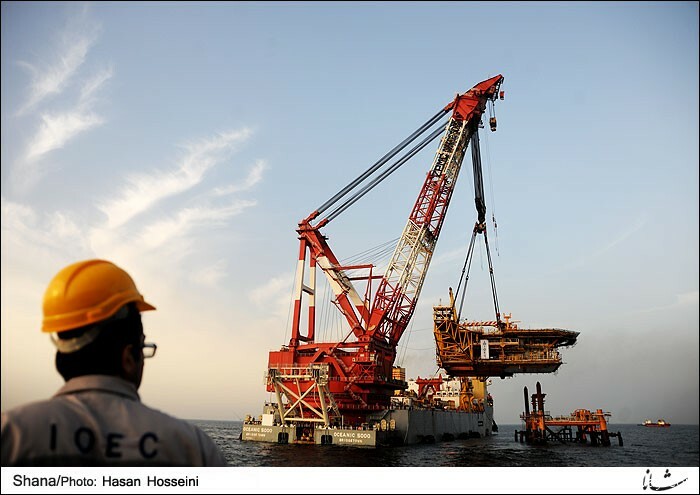 It is estimated that production from every two phases of South Pars would generate $3.5-$4 billion for Iran. 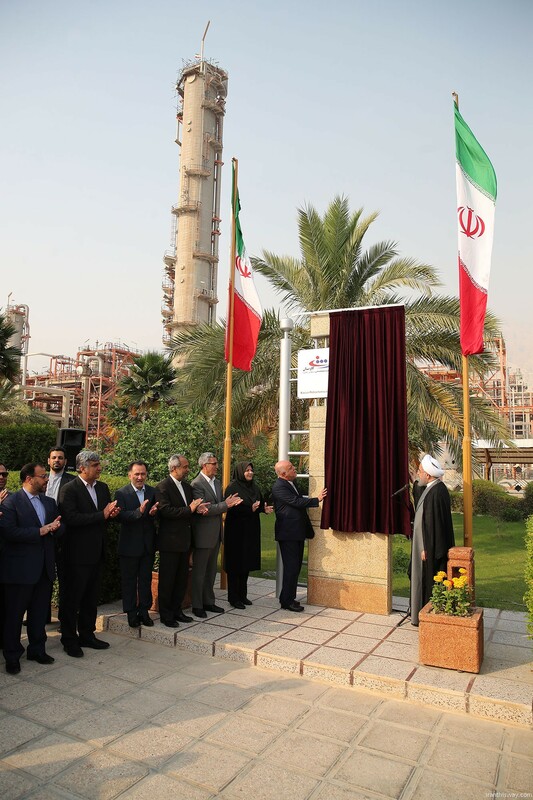 Reports further said that the total investments in phases that were inaugurated today would be reimbursed within less than two years. 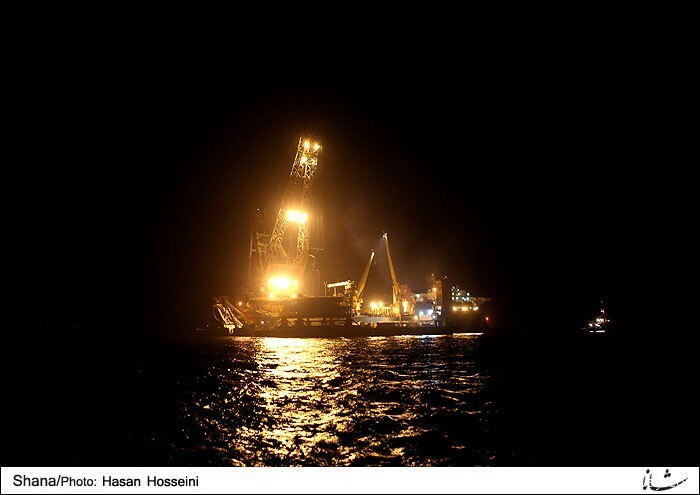 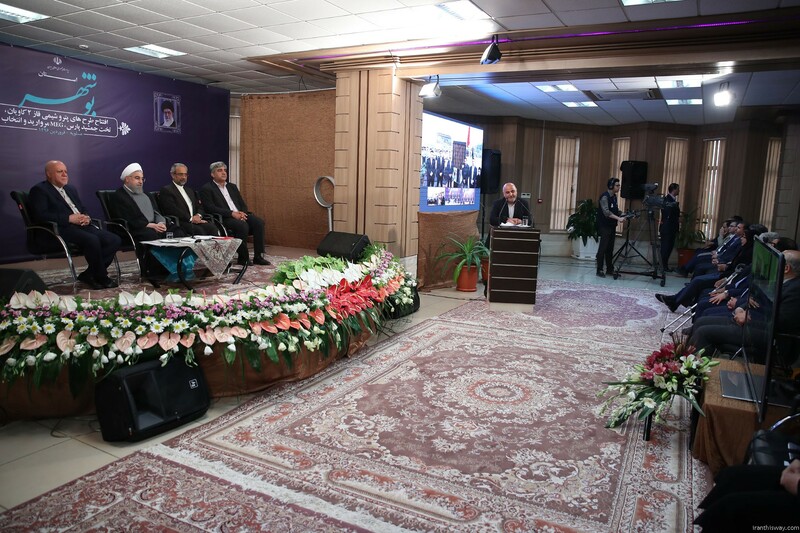 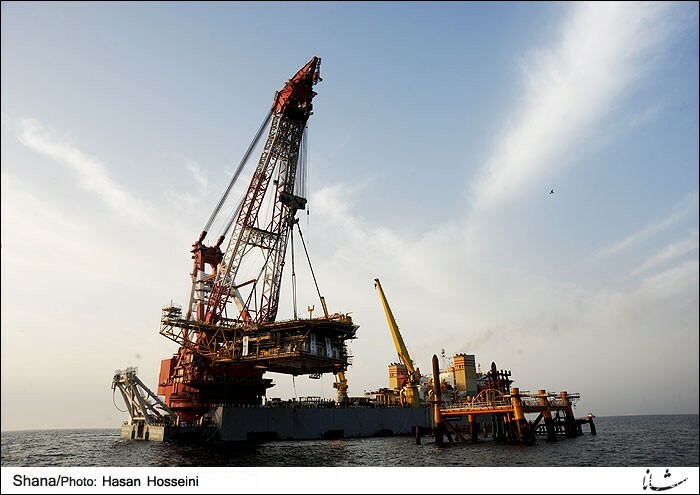 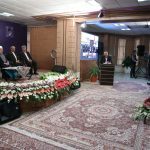 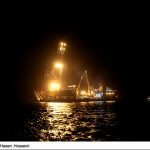 “At the height of sanctions, with the help of Iranian engineers and workers, we succeeded in developing 11 phases of South Pars,” noted Oil Minister Bijan Namadar Zanganeh. 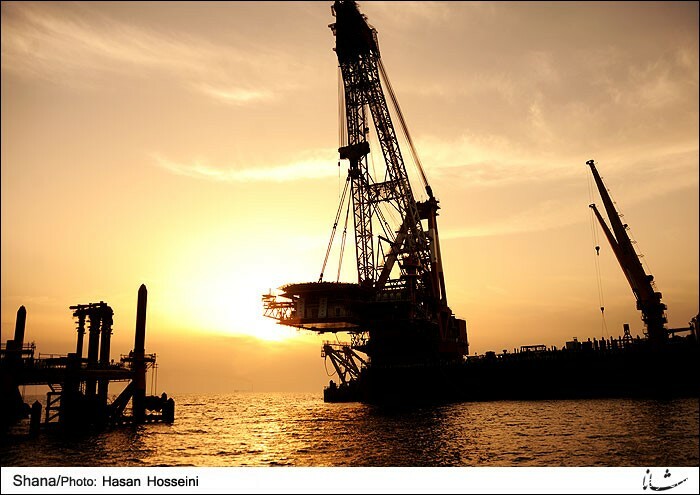 South Pars is the largest known gas reserves in the world. 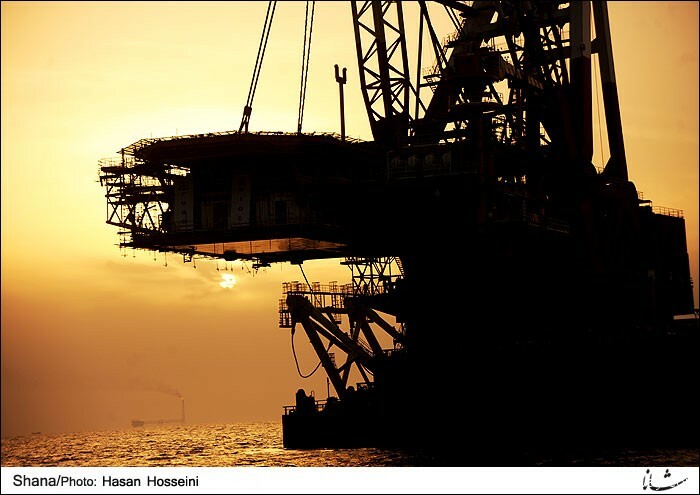 Iran has the largest gas reserves in the world, and the fourth-largest oil reserves. 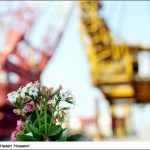 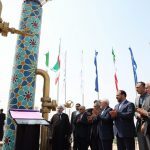 Each of the new projects produces 28 million cubic meters per day, Zanganeh told reporters late Saturday. 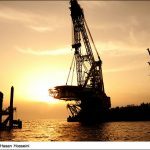 Qatar announced earlier this month that it was ending a 12-year ban on new projects at its section of the shared field. 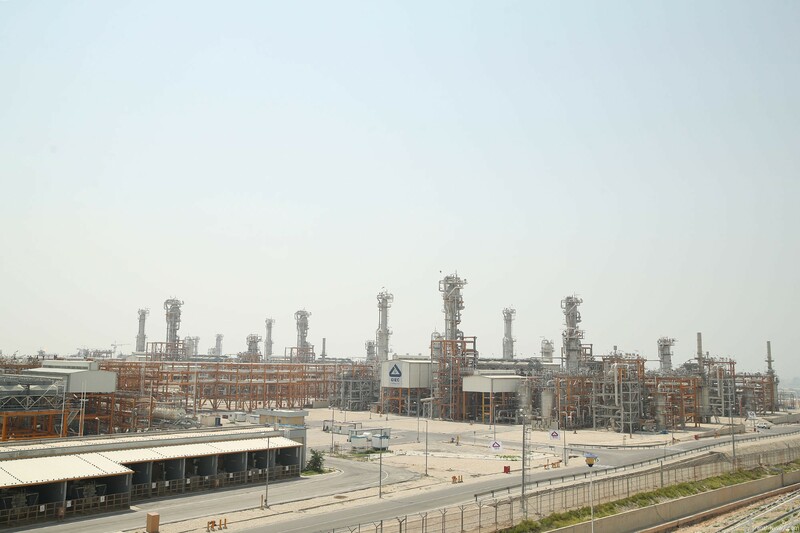 Qataris call their part of the deposit the North Field, which together with South Pars forms the world’s largest reserves of non-associated gas. 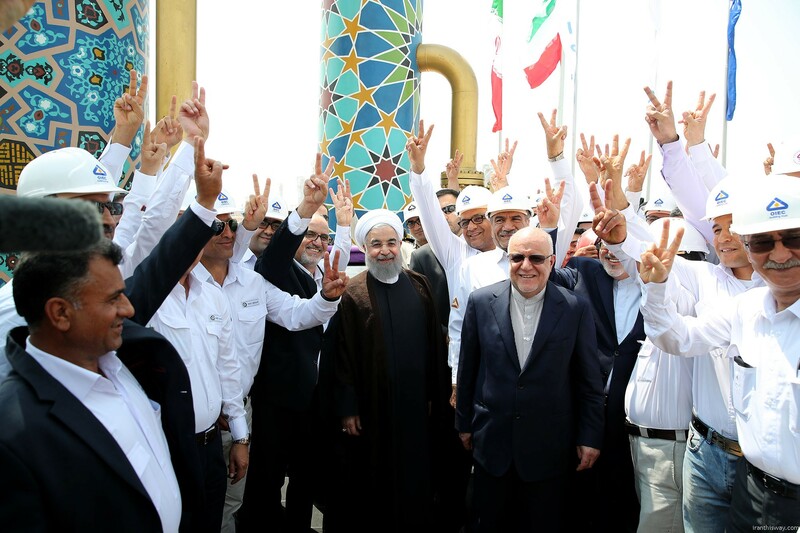 Iran has no plans to impede Qatar over its activities at North Field, Zanganeh said. 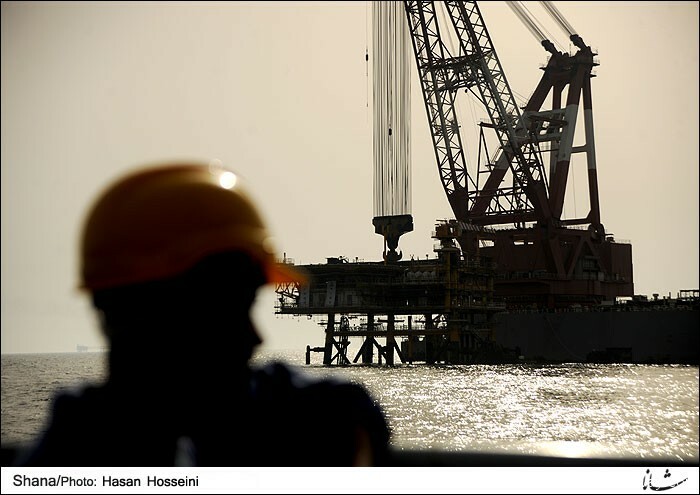 “They can carry out their development projects as we do ours,” he said. 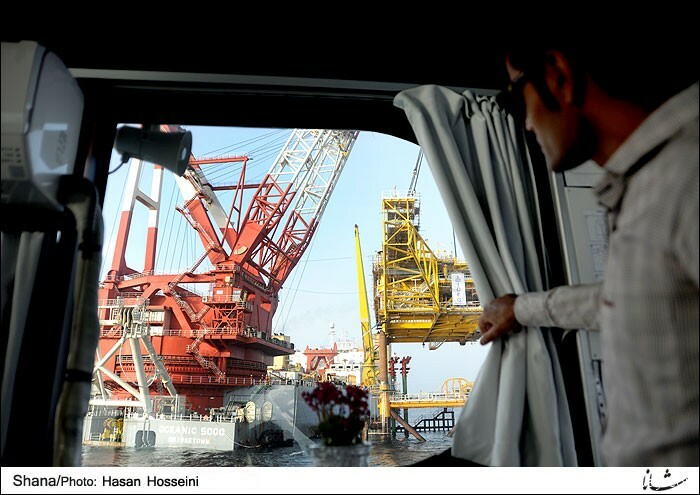 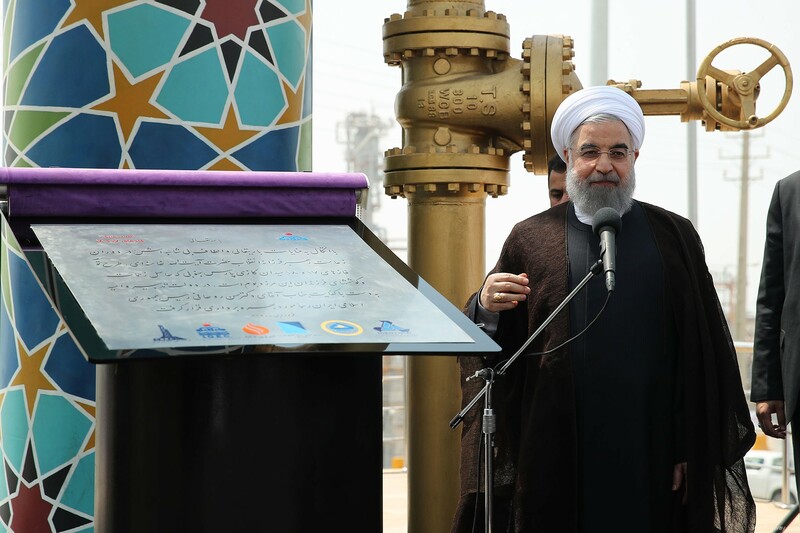 Iranian President Hassan Rouhani inaugurated Phase 19 development project of the South Pars gas field (SP. 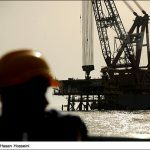 19). 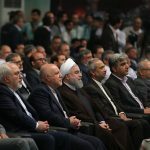 Iran is targeting the export of 50 million cubic meters of gas per day to neighboring Iraq once that country can arrange for a letter of credit to finance the purchase, Zanganeh said. 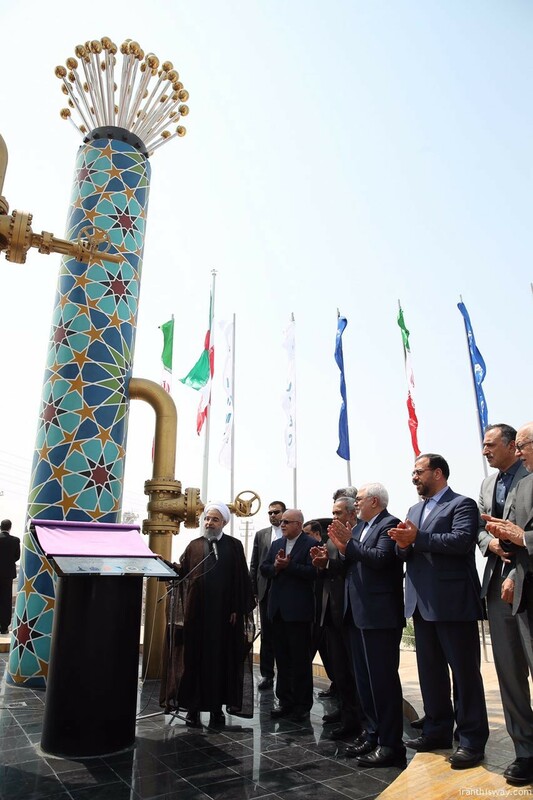 Since the nuclear deal went into effect in January 2016, Iran has increased oil production from 2.6 million barrels per day (mbd) to 3.9 mbd, while more than doubling its oil exports. 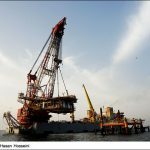 In November 2016, France’s Total became the first oil major to sign a big deal with Tehran since the lifting of sanctions and agreed to help it develop the world’s largest gas field, South Pars. 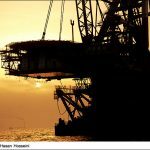 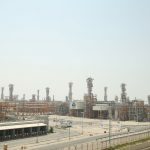 Shell signed a provisional deal in December to develop Iranian oil and gas fields of South Azadegan, Yadavaran and Kish. 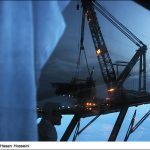 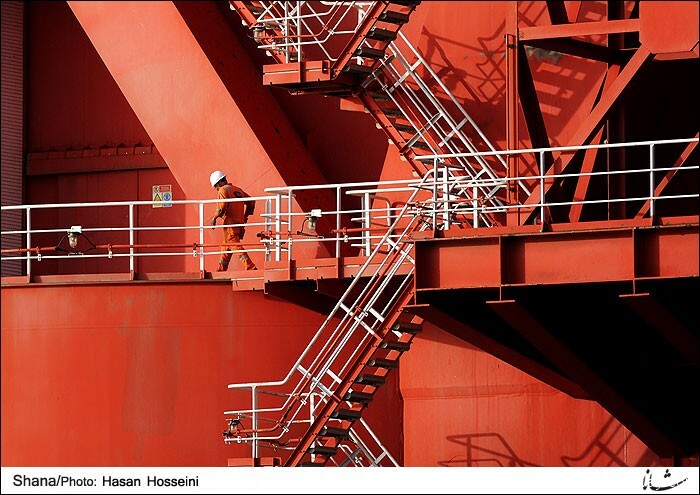 Iran has named 29 companies from more than a dozen countries as being eligible to bid for oil and gas projects using the new, less restrictive contract model. 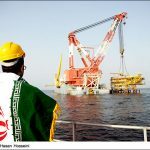 The firms include Shell, France’s Total, Italy’s Eni, Malaysia’s Petronas and Russia’s Gazprom and Lukoil, as well as companies from China, Austria, Japan and other countries. 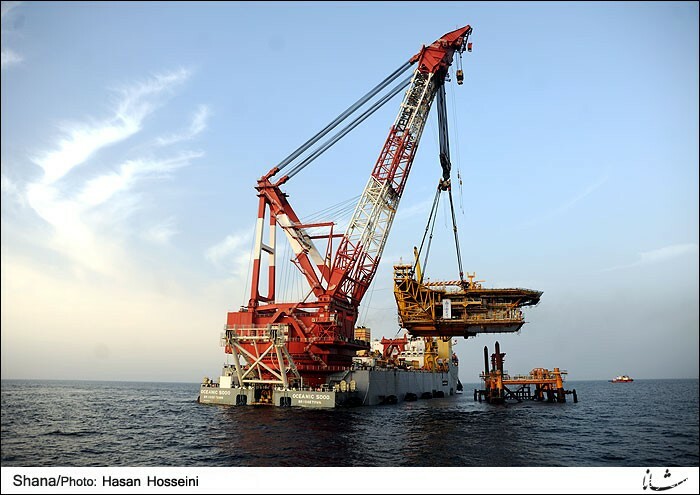 Russia’s Zarubezhneft signed an MoU for a feasibility study on two joint fields in the west of the country. 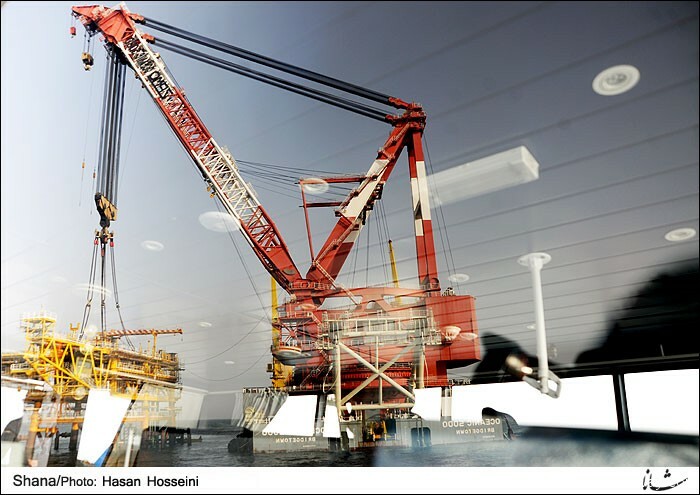 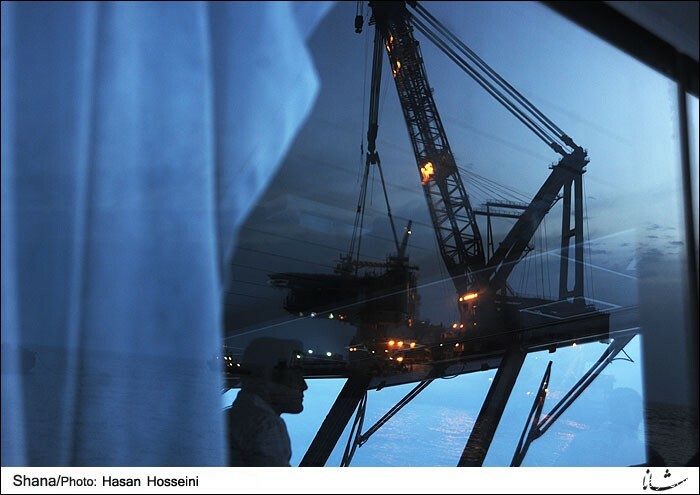 Norway’s International Aker Solutions Company signed an MoU to modernize Iran’s oil industry. 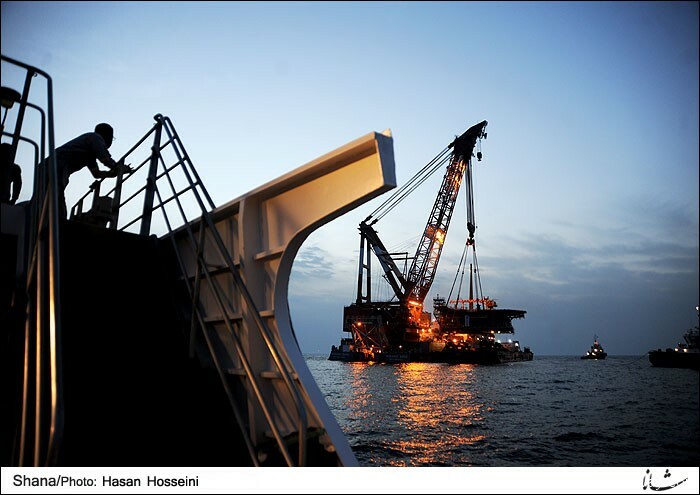 Last May, Austria’s OMV signed an MoU for projects in the Zagros area in western Iran and the Fars field in the south. 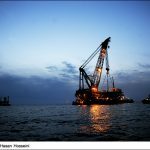 Italy’s Saipem signed MoUs to cooperate on pipeline projects, upgrading of refineries and development of Tous gas field in the northeastern province of Khorasan Razavi. 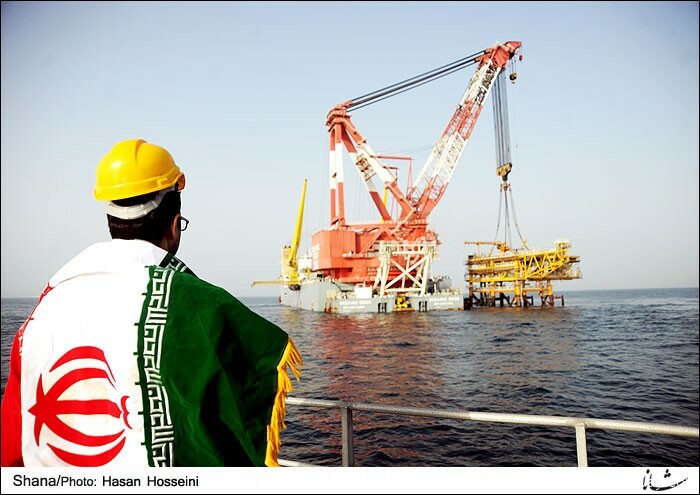 Lukoil, Russia’s second biggest oil producer, hopes to reach a decision on developing two new oilfields in Iran. 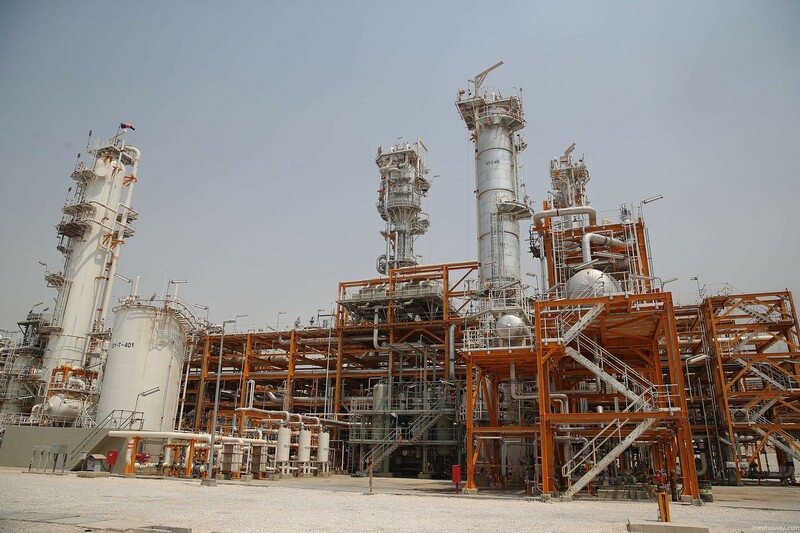 Germany’s Siemens AG signed an MoU in May to overhaul equipment and facilities at Iran’s oil operations and refineries. 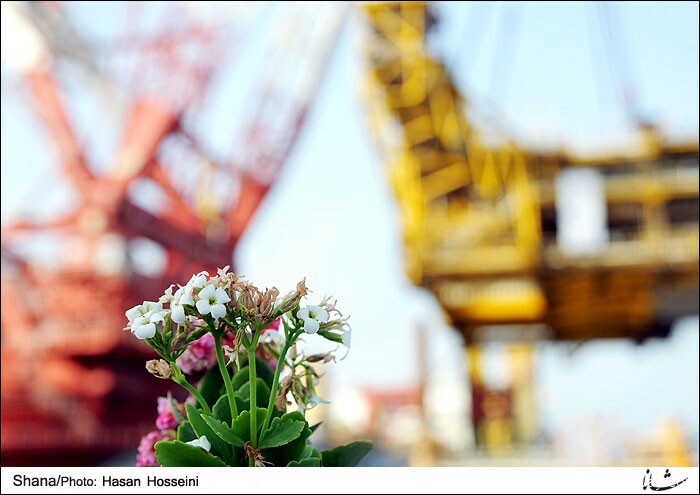 BASF’s Wintershall oil and gas exploration subsidiary signed an MoU with the National Iranian Oil Company in April 2016.